It wasn’t the result the Lake View Chiefs were looking for on homecoming, but they’re making progress towards getting back in the win column. 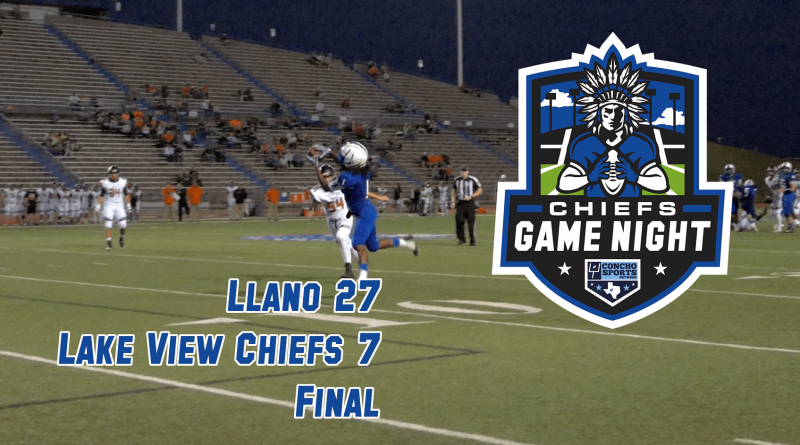 It was a close game throughout before Llano ended with a few unanswered scores in the second half after Lake View starting QB Kendall Blue left the game with what appeared to be a minor injury. 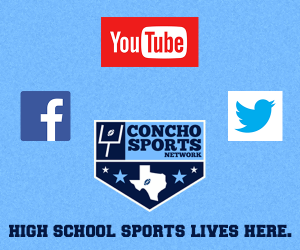 Next up it’s a short week for the Chiefs as they host Brownfield on Thursday at San Angelo Stadium.